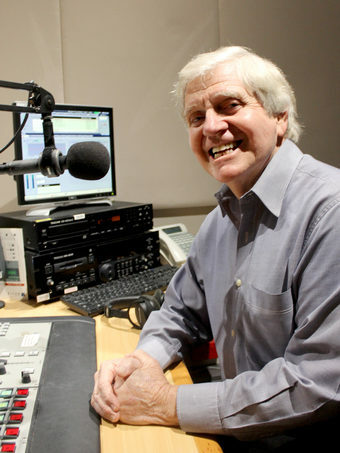 David Hawkes (pictured below) has been a presenter on the radio airwaves of Perth since 1962, many of those years on Your ABC in WA. He has been vocal in recent times about cuts to ABC funding. You can read more about David and listen to his recent interview with ABC Local Radio’s John McGlue here: http://www.abc.net.au/local/audio/2013/05/16/3760717.htm. This event will also include a Special General Meeting to change the Association’s name to ABC Friends (WA) Inc., plus a couple of other necessary alterations to our Constitution. We do not expect this part of the afternoon to take up too much time. We encourage anyone interested in or concerned about the future of the ABC to come along, including people who are not members of Friends. There is ample free parking at the Civic Centre and Afternoon Tea will be provided. Friends of the ABC (WA) Inc.